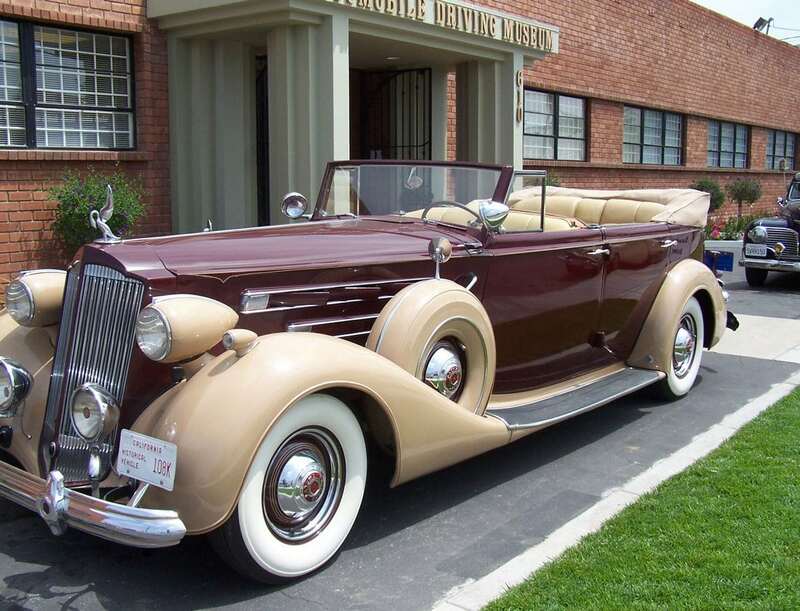 LA Parent: Auto Museums Worth Driving To! Thanks, LA Parent for this awesome write up about the Automobile Driving Museum! 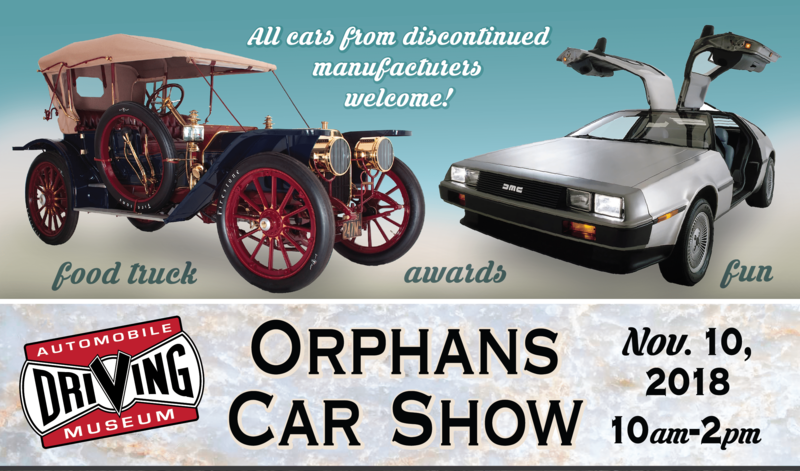 We are pleased to be included on this list and proud that our efforts at outreach to families and children as well as automobile enthusiasts has been noticed! The Automobile Driving Museum is a unique place. 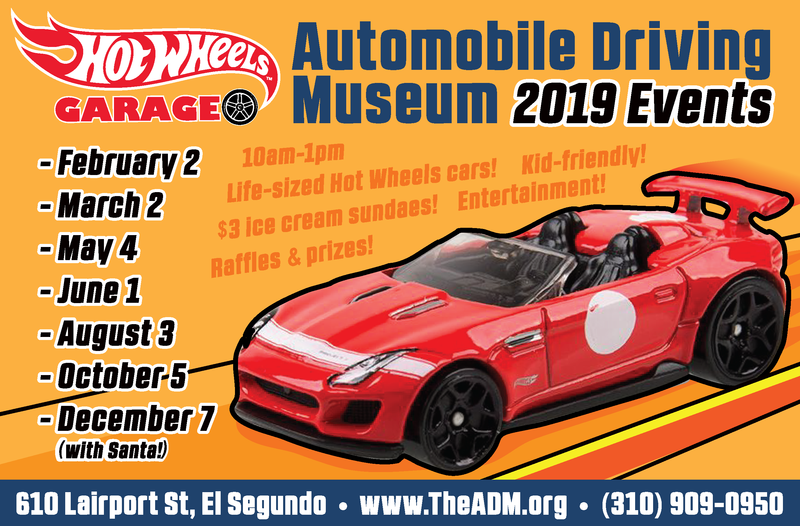 It has events going on constantly, and its website connects you to car-related programs throughout L.A., including the El Segundo Car Show in August and the Hot Wheels Garage in September. On that note, each Sunday the museum selects three cars from its collection and provides rides for visitors.  It’s a great opportunity for any car buff, but a once-in-a-lifetime ride for most of us considering the scarcity of these vehicles. About the Automobile Driving Museum: The ADM collection’s of over 130 vehicles is broad and diverse, with cars from the earliest days of self-propelled vehicles through examples of more modern muscle cars. 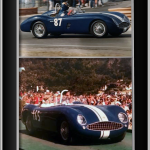 The collection also features antique cars owned by celebrities Howard Hughes, Jean Peters, Eleanor Roosevelt, and others. Our historical line-up highlights cars and marques from the 20s and 30s, many of which no longer are produced, such as the Packard, Durant, Saxon, and more.Unique among car museums nationwide, our fleet is fueled and ready to drive! Each Sunday we select three cars to provide rides for our visitors. Our team of dedicated and informed docents is available daily to lead tours and answer your questions about the past and present of the amazing automobile. Gassers 3: A Park and Bark for the Ages!